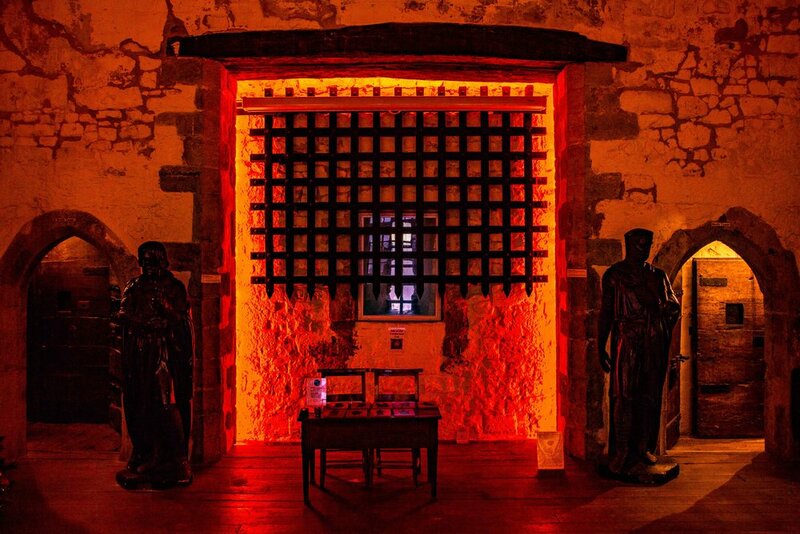 Escape In The Towers is set within England’s largest surviving Medieval gateway built in 1380 & Canterbury’s atmospheric former city gaol built in 1830, providing a one of a kind setting for your escape adventure! Play with friends, family, colleagues or on a date! Escape rooms offer a one of a kind live action experience with theme park quality settings and puzzles to test your abilities in teams of 2-5 players. Escape In The Towers is 5 Star rated on TripAdvisor, has been featured in The Guardian as one of the UK’s best escape rooms and has received a Golden Key industry award. 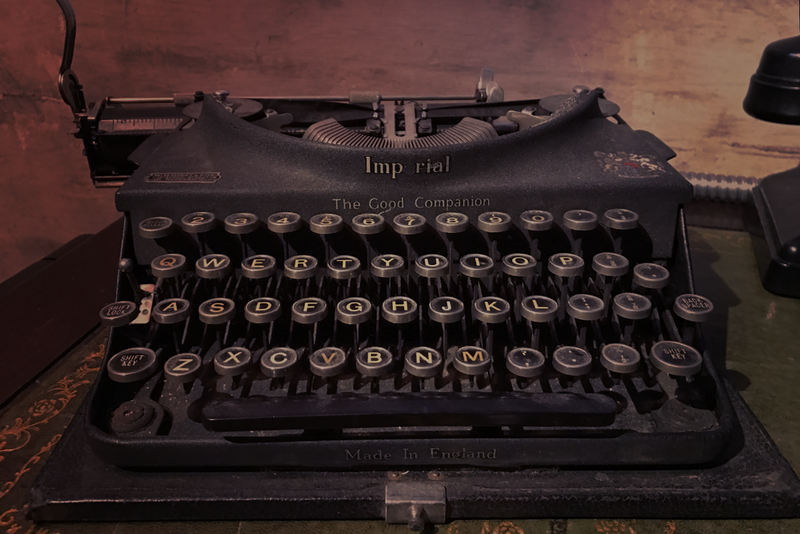 Book now to find out why there's so much buzz about Escape Rooms! 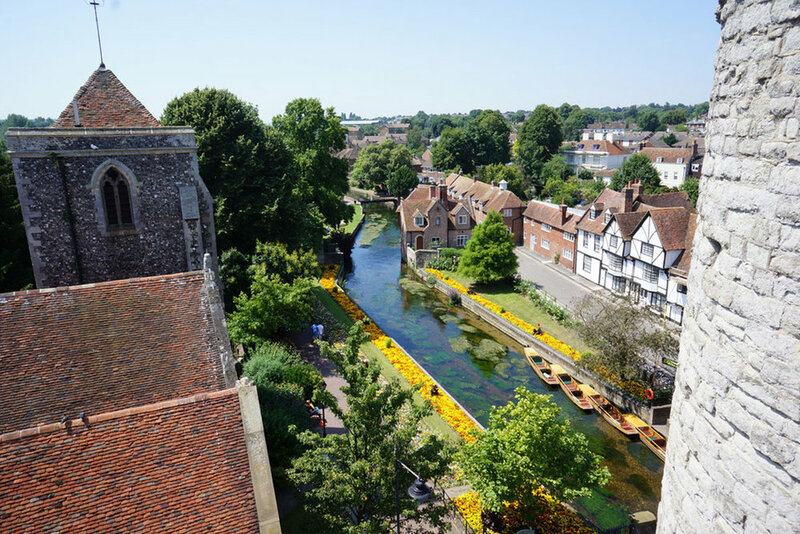 The Westgate Towers Museum & Viewpoint has been open in some form for over 100 years and is set within the 600 year old Canterbury icon, The Westgate Towers. 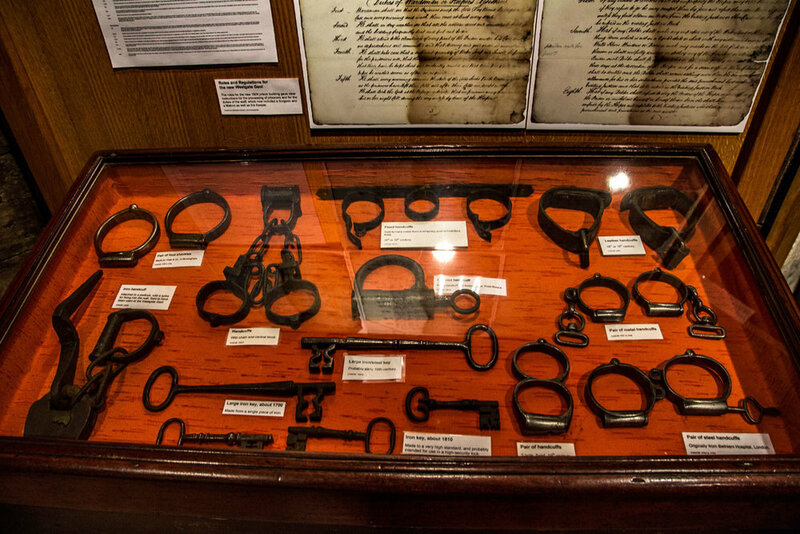 The museum houses a collection of exhibits from its rich history as a city gaol and offers the most stunning views of Canterbury in all directions from the battlements viewpoint. Entry to the Museum & Viewpoint is via the main staircase in The Pound Bar & Kitchen. A small admission fee applies in the Tower but visitors to the restaurant receive a complimentary visit with their receipt. Please note access is restricted due to the spiral staircases. Please click below to find out more. The Guard Chamber is the large chamber at the centre of the Westgate Towers, an iconic Medieval gateway built c1380, packed with atmosphere and intrigue. The Guard Chamber is available to hire for certain private events and The Pound also runs its own special events throughout the year including 'Rugby In The Towers' and 'Cinema In The Towers'.